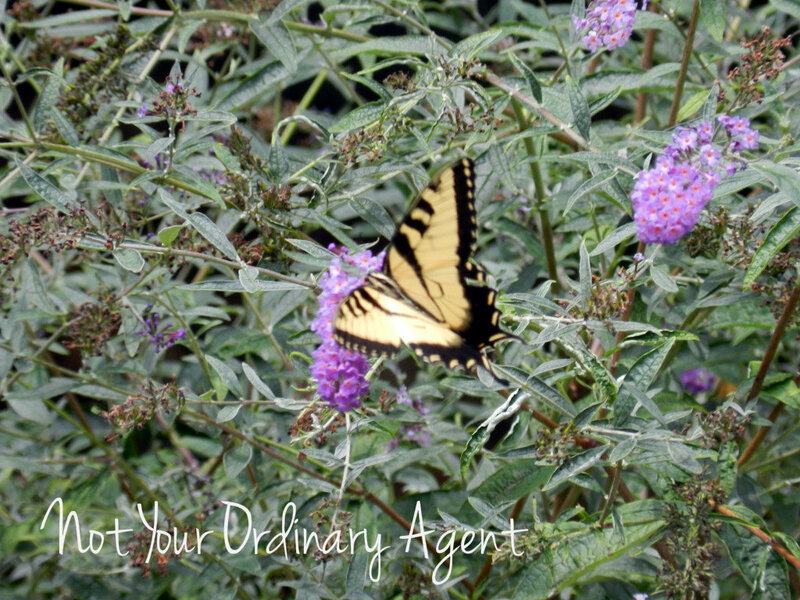 For a long time, I didn’t understand why Butterfly bushes were so popular. I thought some of them looked like sticks and weeds. Turns out most butterfly bushes look majestic and attract numerous, well, butterflies. Remember when we were having a major infestation of caterpillars and cankerworms this early spring? The butterflies finally emerged and they are beautiful. The plants that they love to feast on are quite beautiful too. Our backyard is turning into a jungle. It’s overwhelming. Before I completely gut the area, I want to make sure I know what to replace certain plants with. The Butterfly Bush has been a popular recommendation. We already have a couple and they produce purple blooms around this time of year. We can plant them in the fall after we decide which plants we will remove. As long as we prune the existing ones in the spring, all of them will look similar in size come next Summer. It would be pretty cool to see a bunch of these all over the back yard. 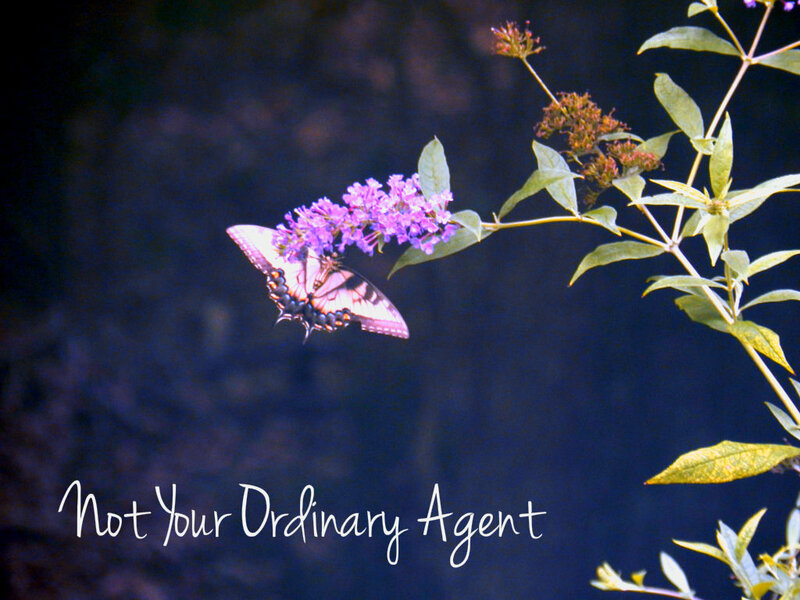 I've never heard of butterfly bushes. How cool. I'd like to invest in those next season, I think! Oh thank you, you learn something new everyday! I have some of those growing and I had wondered what they were called and now I know. Great pictures! 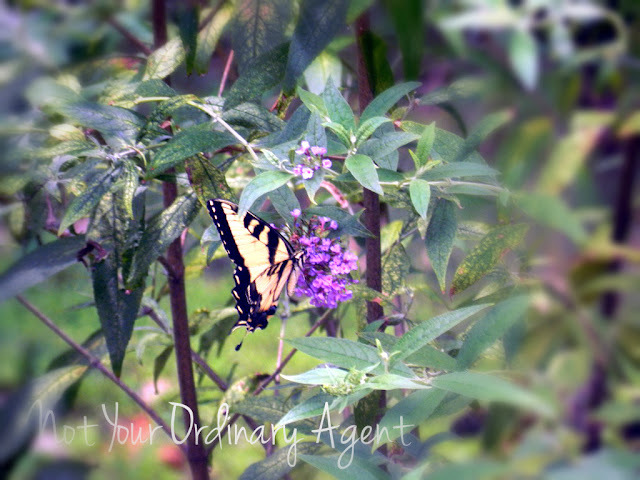 I love butterflies... butterfly bushes and photographing butterflies! excellent moments captured... very lovely! Awesome Picha's ..Thanks for sharing!! Nice work! If anyone is interested in growing a butterfly bush here is some more info.